The long and storied history of daylight saving time is brought to light. Daylight saving time ends this weekend, so don't forget to change your clocks. 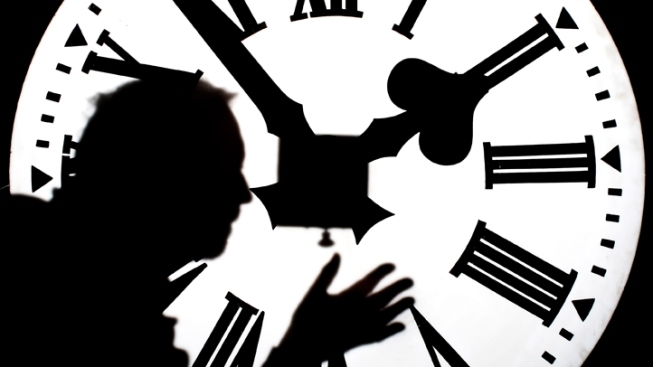 Daylight saving time concludes at 2 a.m. Sunday. That means clocks need to be set back one hour.